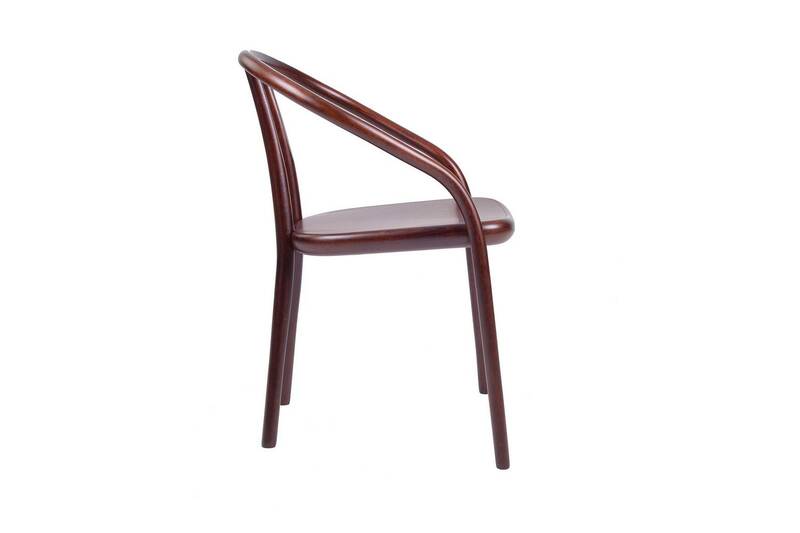 The chair, GUSTAV, by Gordon Guillaumier has a solid beech structure with its backrest and arm rests joined to the front legs by a single curved element with a round section. 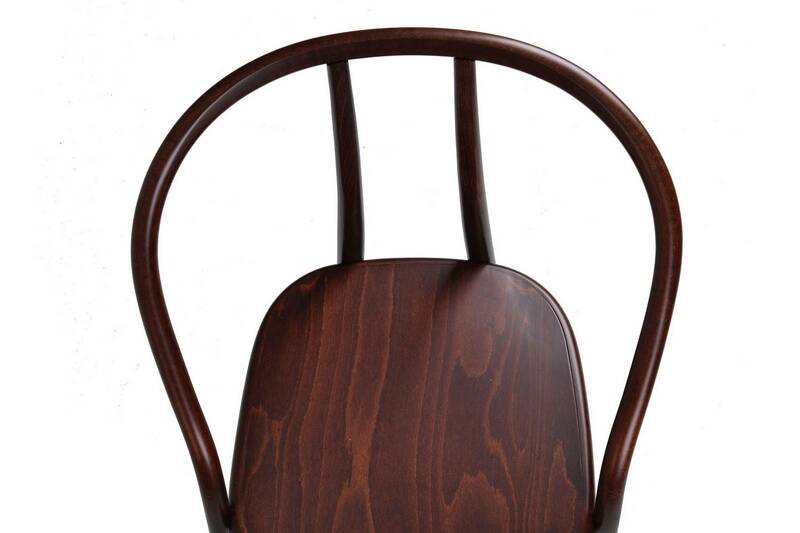 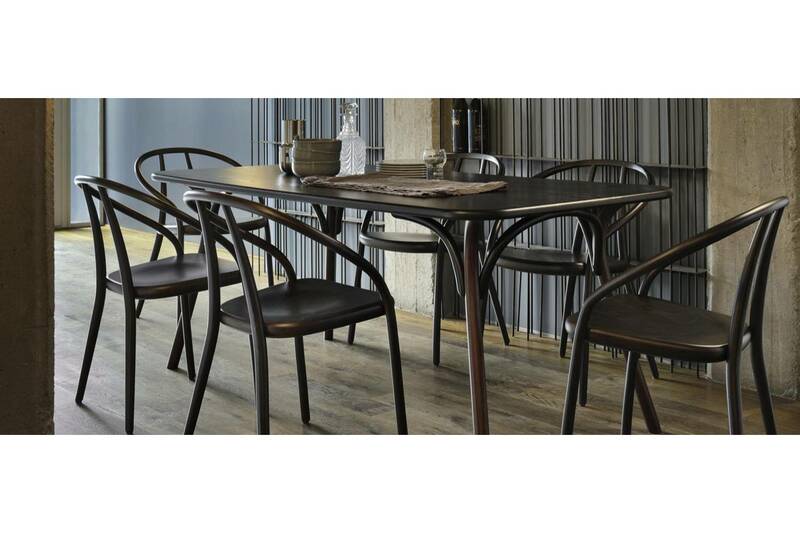 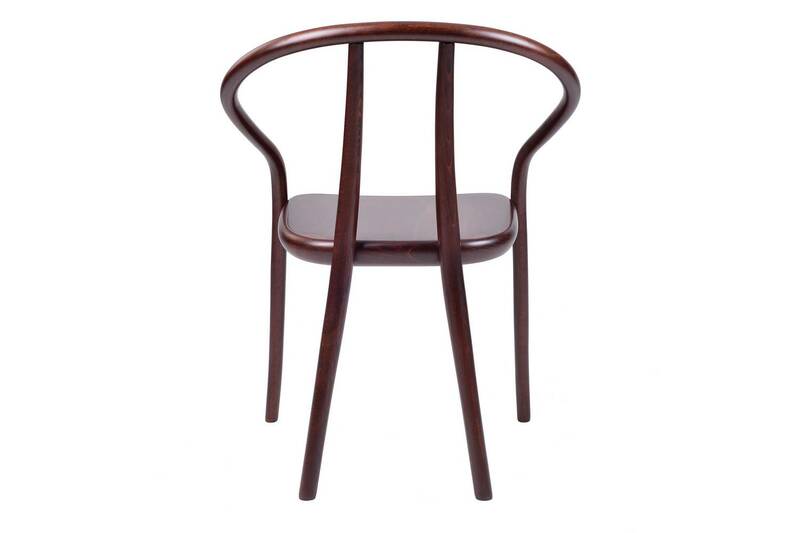 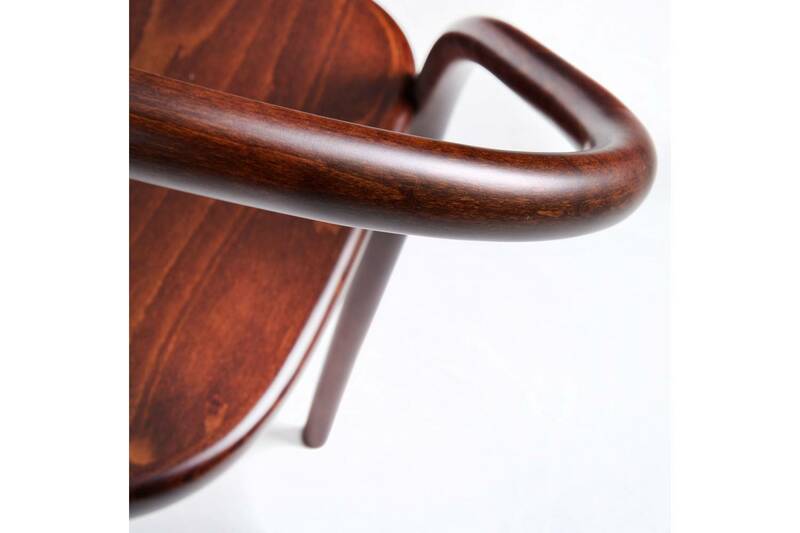 The back legs are connected to the backrest, pandering to its natural curves and defining its profile with stylish elegance. 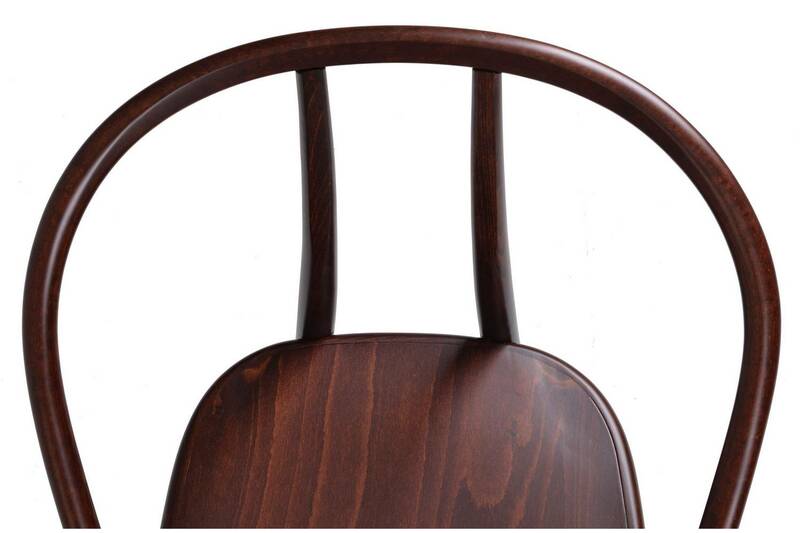 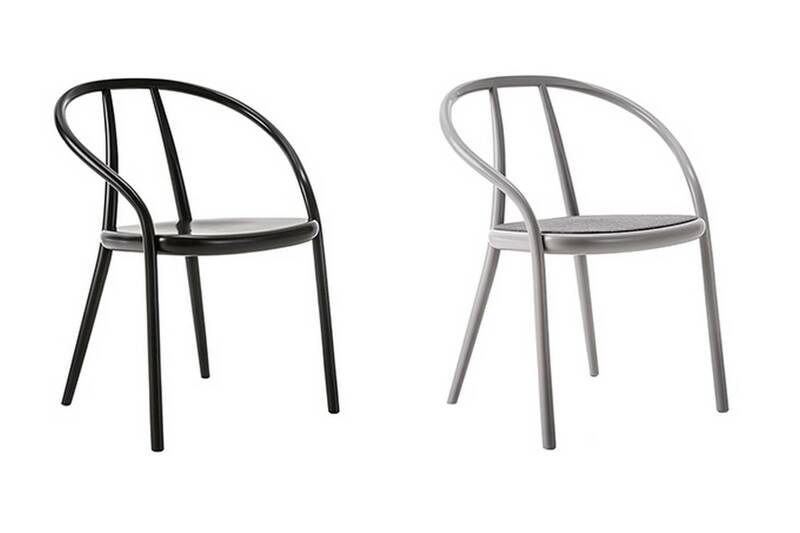 The seat is available in curved plywood or padded, in the fabrics of the collection.